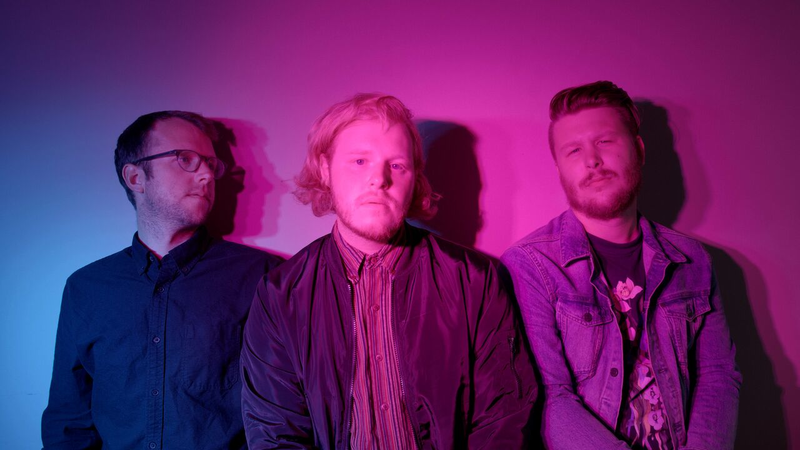 Drawing heavily from 80’s era rock and electronic, the sounds and stylings of Victoria (BC) based four piece Croatia are unapologetically pop. But behind sugar coated synth lines, cocaine chic, and polished production is something different entirely. With deeply personal lyricism and storytelling, set up against an instrumental backdrop of dance-crazed euphoria, Croatia trades in the tired and outdated pop aesthetics for pure synth seduction. Carefully crafted vocal hooks and neo-80’s synth melodies become weaved into a feverish live performance, closer to the punk and alt rock acts they grew up and shared stages with as young musicians than their Top 40 contemporaries. Croatia, if anything, is about pop with purpose. And they are creating their own unlikely brand. Following a string of Canadian summer festival appearances, Croatia is set to release a new EP in spring 2018, following their acclaimed debut album, 2016’s “I Wish I Could Be Holy”. Croatia is Steve Mitchell, Justin Campbell, Ben Erikson, and Matt Dell. 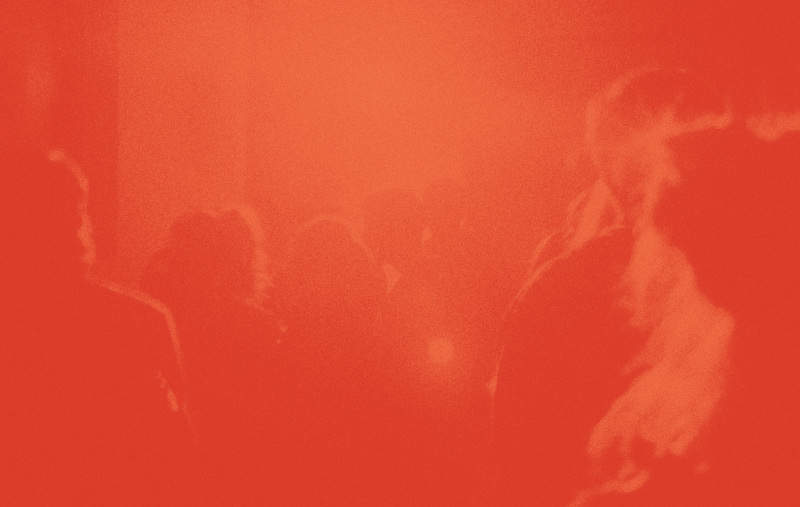 UPROXX include CROATIA’s “Half Dreams” in their Crate-Digging: June Bandcamp Albums roundup! Music Injection Aus share CROATIA’s new video for “Half Dreams” – watch now! Born Music share “Half Dreams,” CROATIA’s latest offering! SONG PREMIERE: Live in Limbo have your first listen of “Half Dreams” by CROATIA! Check out CROATIA’s new interview with Sounds Good a music blog! Ride the Tempo share CROATIA’s “Make Circles” video – watch now over on the blog! Check out the playlist CROATIA curated for Musical Notes Global! Music and Other Drugs call CROATIA their latest new obsession! Listen to “Make Circles” over on the blog now. We Love That share some kind words about CROATIA’s new single “Make Circles” over on the blog! PREMIERE! 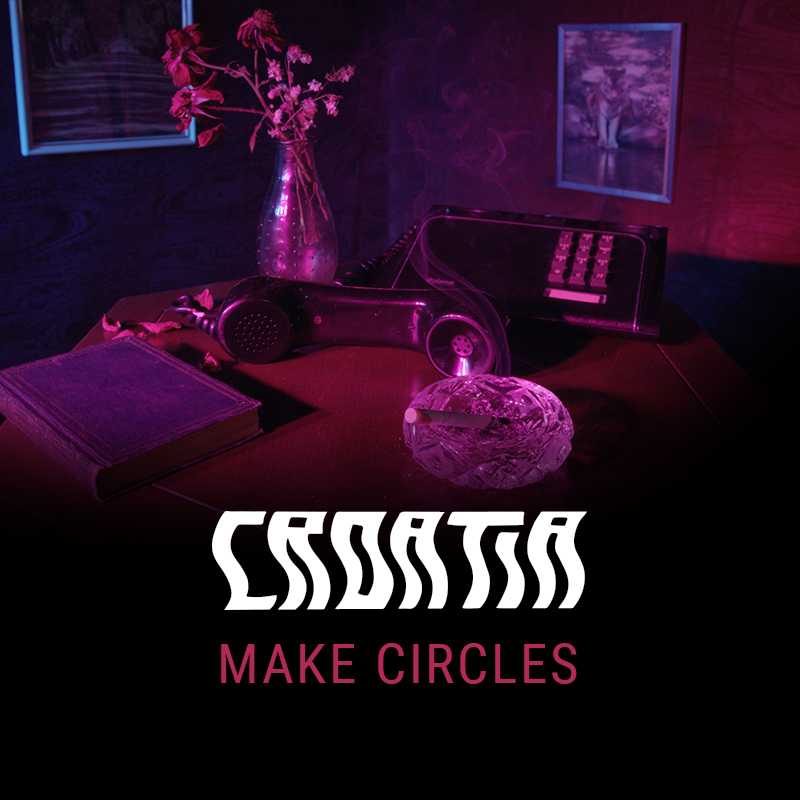 CROATIA shares new ‘Make Circles’ video on Impose today!